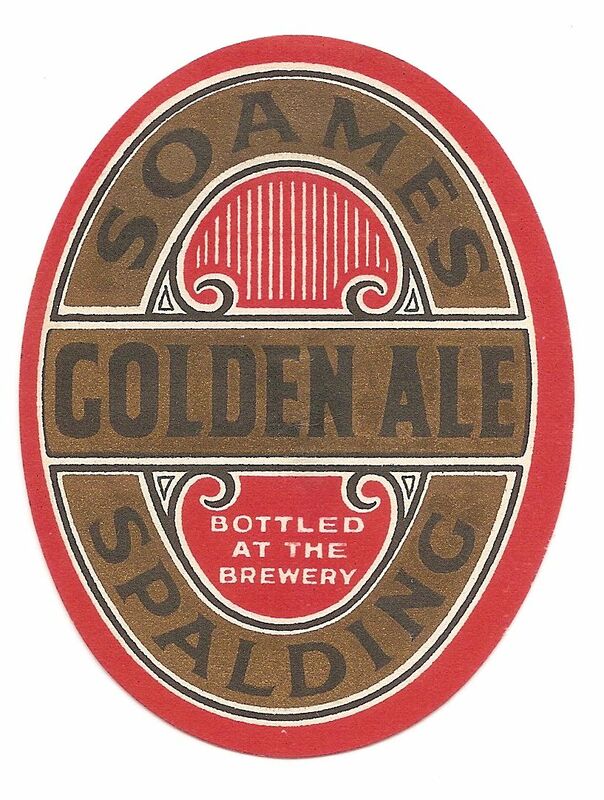 Despite a chequered history during the early 19th century, the Bugg family acquired the Albion Brewery in 1846. 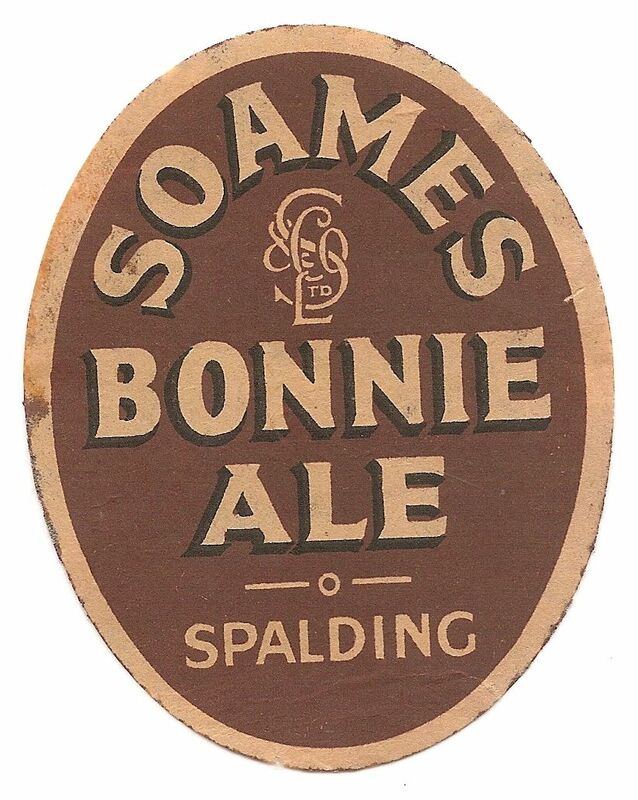 It was acquired by Soames & Co in 1889 and registered in 1909. 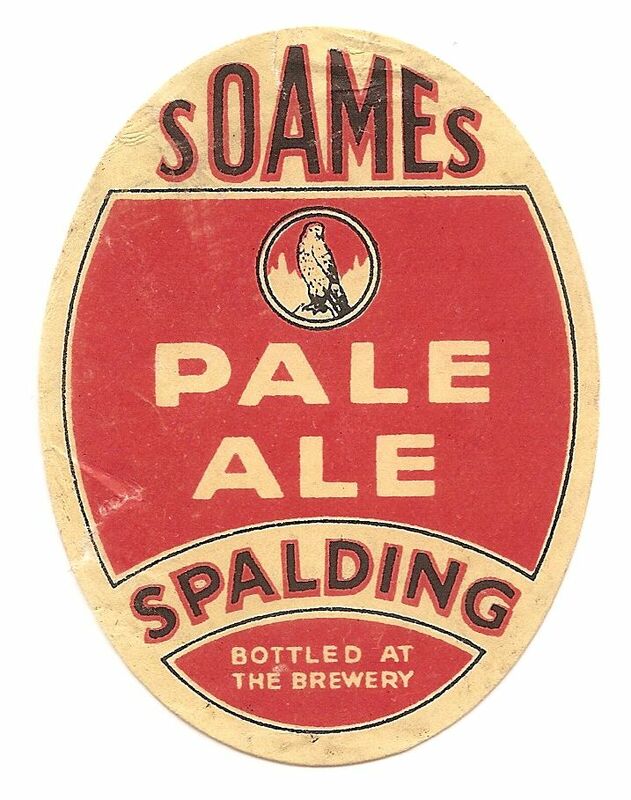 It was sold to Steward & Patteson Ltd in 1949 with 240 public houses. 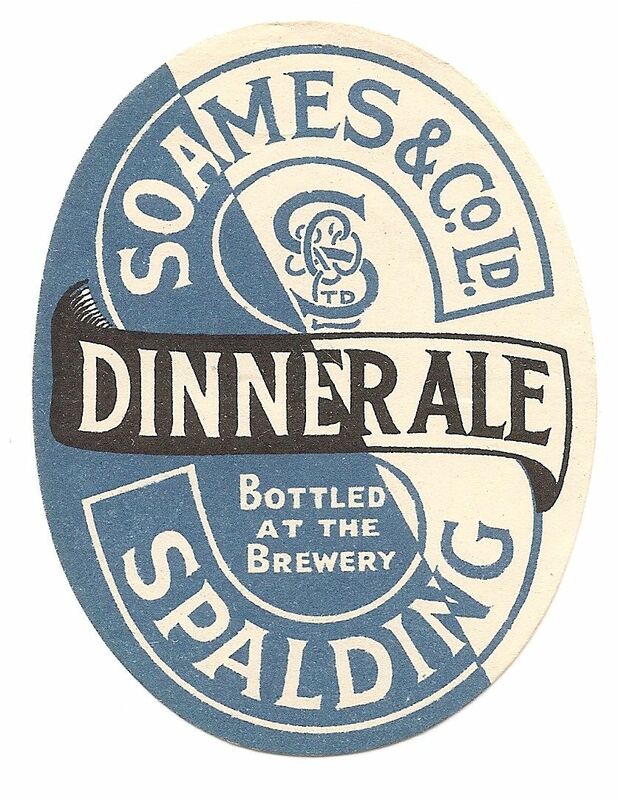 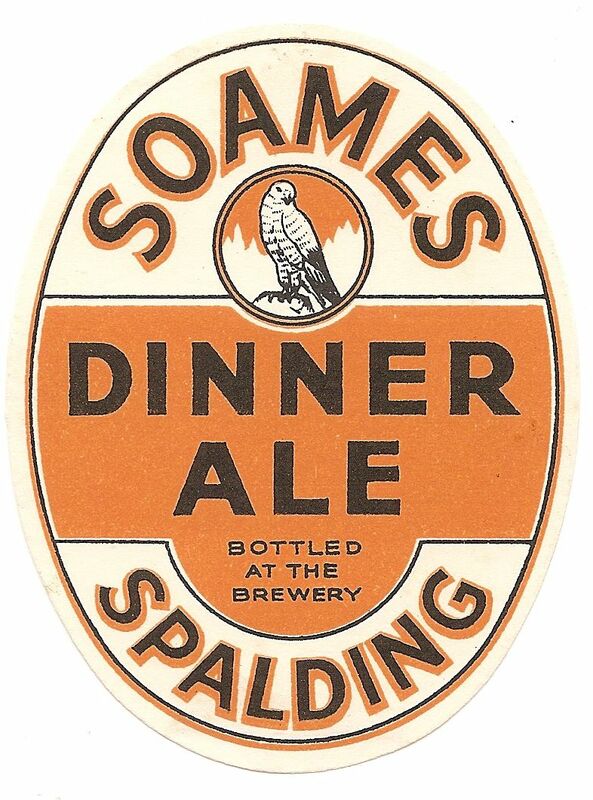 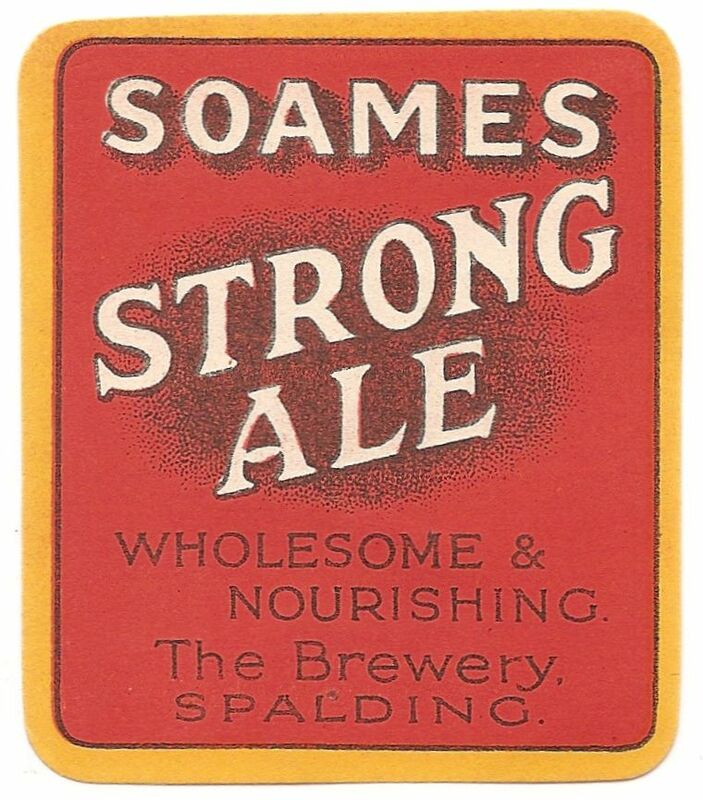 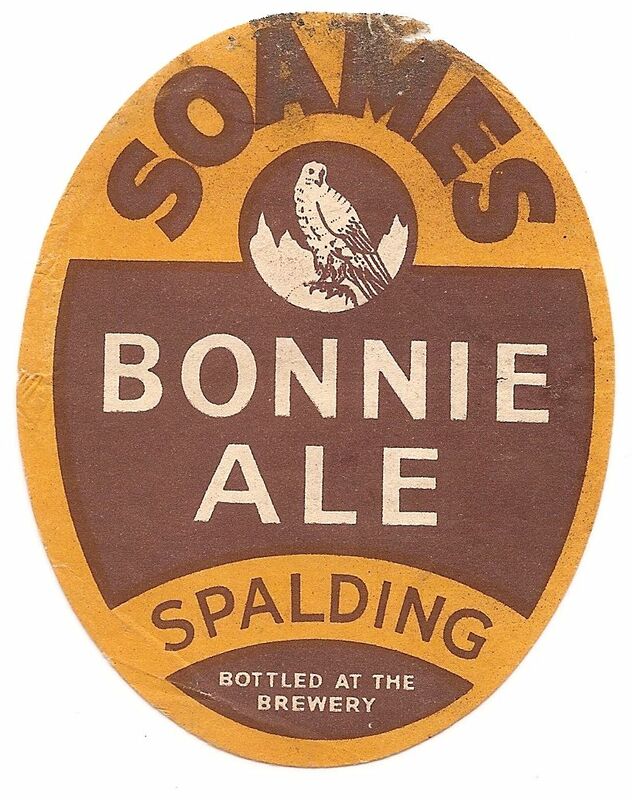 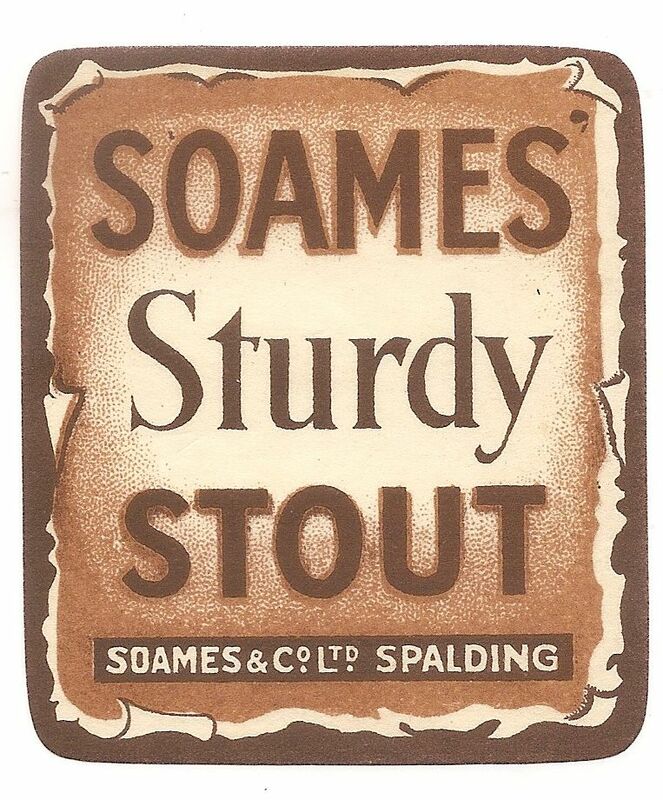 Brewing ceased, but continued as a subsidiary until 1957.